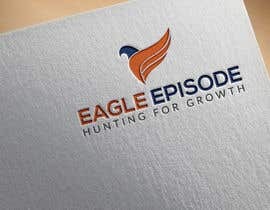 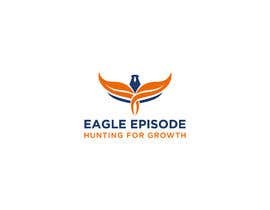 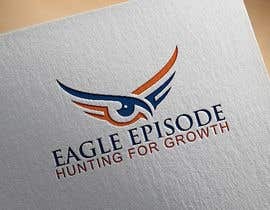 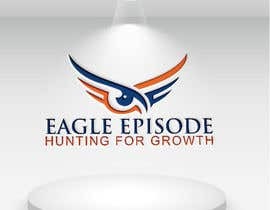 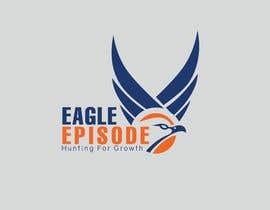 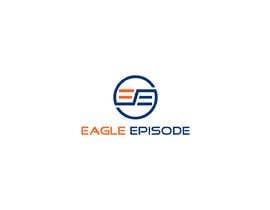 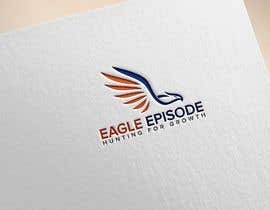 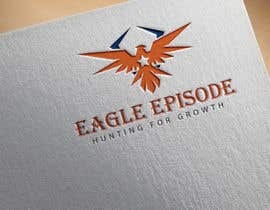 # a logo for a digital advertising agency with the name Eagle Episode. 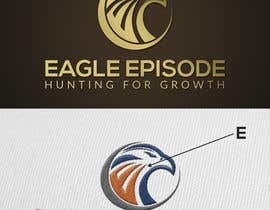 There should be something to represent the eagle in the logo. 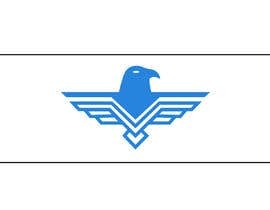 can be a wing .. head .. etc. 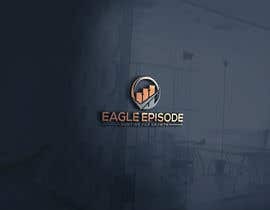 No TEXT only designs will be selected. 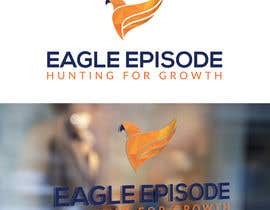 # Also we need to design 6 icons, which represent 3 services that we do and 3 verticals that we work on: (Training, Planning and consultation, digital marketing) .. (lead generation, eCommerce boosting, business branding). 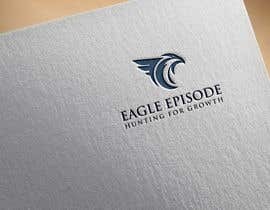 # and a business card. 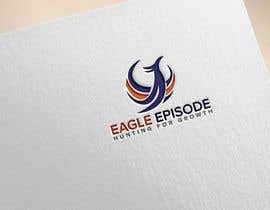 The theme of the design should be illustrative with a bit of professionalism. 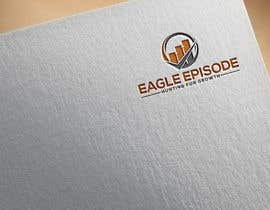 Our colours palette should contain the three colours provided in the attached file. 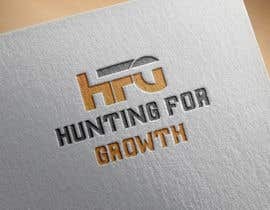 The slogan is: "Hunting for growth".